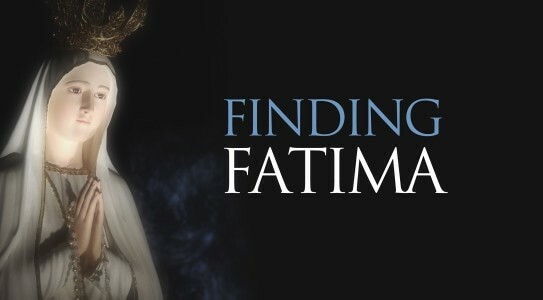 A powerful documentary with archival footage, reenactments, Fatima experts, and stunning visuals to tell the whole story of the apparitions of Our Lady of Fatima. 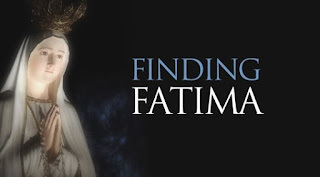 This DVD includes crucial details about the appearances and messages of Our Lady in Fatima in 1917, a message of prayer, penance, and conversion that is desperately needed in our modern world. From the initial apparitions of the angel who prepared the children for Our Lady's coming, to the Miracle of the Sun. 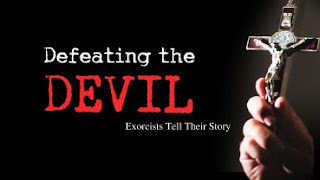 The devil's powers, his tactics, objectives, and limitations, are discussed by several renowned experts in the field of demonic phenomena, including the most famous of all, Fr. Gabriele Amorth, the Official Exorcist of the Diocese of Rome and author of perhaps the definitive scholarly work on demonology. 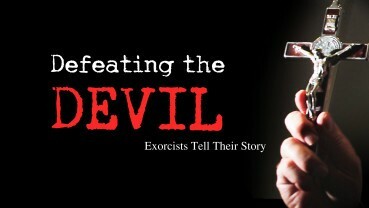 We discover how the devil works, by using temptation, curses, infestations, hexes . . . and possession. We learn what his preferred victims are like and how they fall in his traps. We also explore the world of spiritualism, Tarot cards, astrology, Satanism, and other occult practices. The Dark Side . . . that which is vanquished by the light of faith in Christ who is more powerful than all evil.